This past weekend, Alexis Musumeci (24) and her sister Brittany Musumeci (23) were killed when the vehicle they were in was crashed head-on by a vehicle driven by Admerson Cleber Eugenio Vicente (23). Obviously, despite his serious run-ins with the criminal justice system, Vicente was again behind the wheel of a vehicle last Saturday, inexplicably driving on the wrong side of I-95, when he collided head-on with Alexis and Brittany’s vehicle. In cases such as this one, as a legal recourse, the family must first look into the Vicente’s potential car insurance to obtain a recovery for their loss. Given the known history of Vicente, it is likely that he did not have any car insurance at the time of the crash. The family must then look at whether Vicente was operating someone else’s vehicle (2006 Jeep Matrix.) If the car is registered to a different person, the family must inquire and find out whether they have any insurance on the vehicle. The next layer of insurance would come from the insurance policy on the vehicle Brittany and Alexis were operating / traveling in. Obtaining “Uninsured/Underinsured Motorist” coverage is crucial in Florida due to the extremely high number of Florida motorists who do not have car insurance, or who are woefully underinsured. Finally, the family must wait for the criminal investigation and the State Attorney’s Office, who will undoubtedly seek to bring exemplary criminal charges against Vicente, to share with the them whether Vicente was, again, driving under the influence when the incident occurred. If Vicente was drunk and over the legal limit in Florida, an investigation must be conducted into Vicente’s life for the 5 to 10 hours prior to getting into his car and causing this crash. It is paramount that the family look into a potential lawsuit against a commercial defendant who furnished alcohol to Vicente, a habitual traffic offender who may or may not also be a known alcoholic. 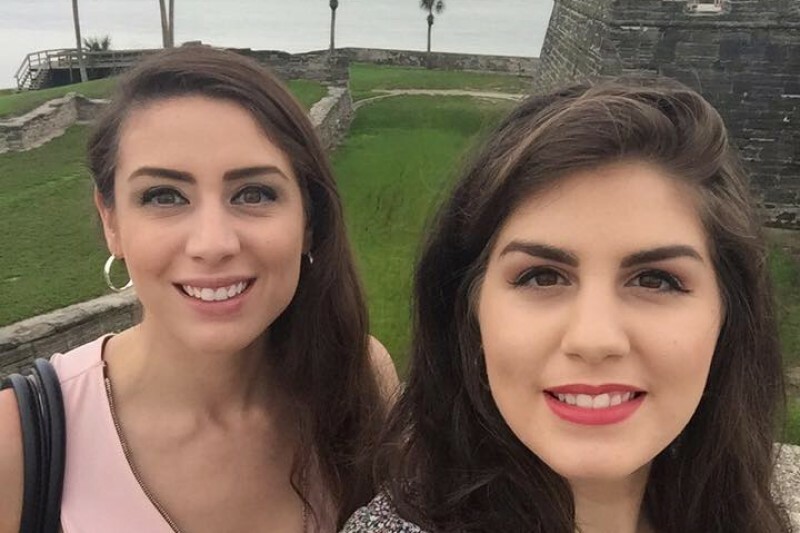 According to reports, the two sisters were driving to Pompano Beach, FL to visit with their mother. Since the tragic incident occurred, Martha Musumeci (mother) with the help of friends, has set up a GoFundMe page. The GoFundMe campaign was first created to help Martha with Brittany & Alexis Musumeci’s memorial fund” as well as the funerals of the two young women. To read more about dram shop litigation, visit Leesfield Scolaro’s website. Tagged: "Admerson Cleber Eugenio Vicente", "Alexis Musumeci", "Brittany Musumeci", "Dram Shop Case", "Dram Shop Litigation", "GoFundMe Campaign", "Leesfield Scolaro" and "Martha Musumeci"